Presenting your lacrosse team on a social network like YouTube, face book or twitter can have a big effect on recruiting new players for your team or club. But you can also open up your teams lacrosse activities to a other lacrosse clubs all around the world and give them a close insight in European Lacrosse. With our social media websites we want to provide a platform for you or your team to get information about Lacrosse in and outside Europe. 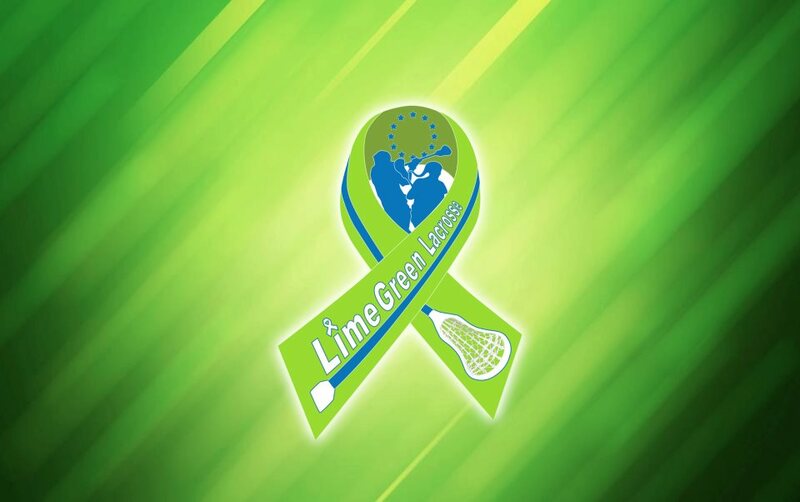 You can post pictures with your involvement in LimeGreen Lacrosse and show your support. You can upload videos on our YouTube channel. The cooperation with our great partner and big supporter Lacrosse All Stars we are able to present the LimeGreen Lacrosse Blog where we will frequently upload articles about Lacrosse in all over Europe written by our LimeGreen Lacrosse editors. This Blog gives you and your team a big platform to present your self or other events around the European Lacrosse scene. With our initiative Go Pro with GoPro we want to give your team the possibility to film your team during practice or a game from a unique point of view. You can rent our GoPro Set for little money which will be 100% donated to LimeGreen Lacrosse and we will upload your video on our YouTube channel.